They're here! 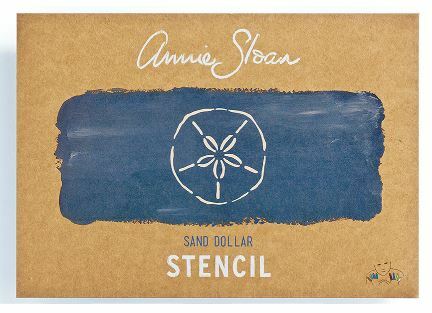 Annie's created unique and original stencils to compliment her Chalk Paint®. This is Sand Dollar Stencil.